The much-awaited 9th VARIndia Star Nite Awards - 2010, the premier diary date for the IT Channel community in India, was held on 26th November, 2010 in New Delhi in the presence of the distinguished audience of more than 600 people, comprising government officials, CXOs, foreign guests, distributors, VARs, SIs and channel partners from across the country. The winners of the VARIndia Star Nite Awards were felicitated, followed by an awards ceremony and a gala dinner. 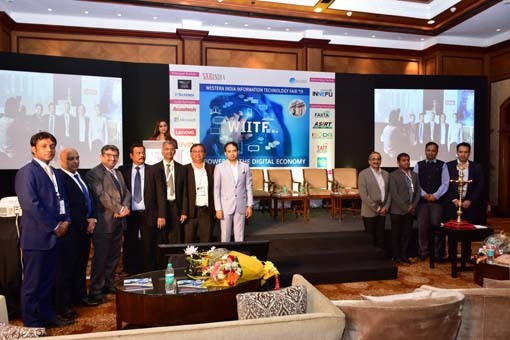 On this occasion, more than 80 awards were presented to the top performers of the IT industry in various categories. 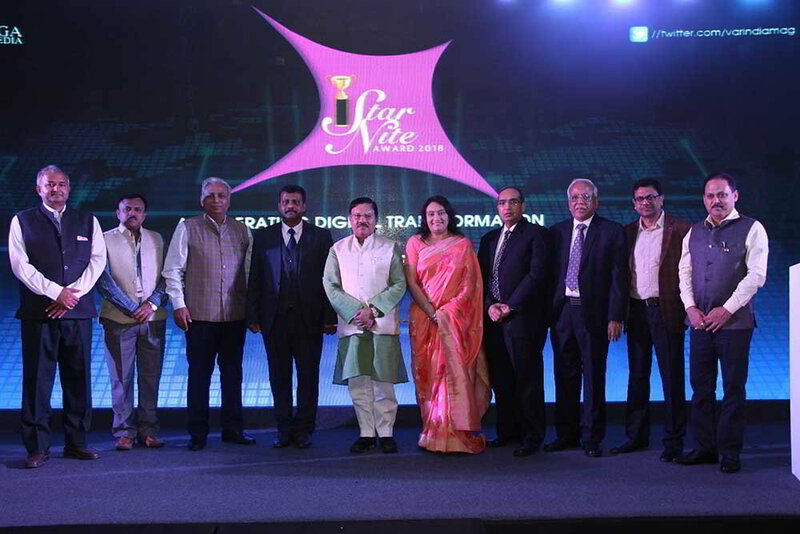 VARIndia Star Nite Awards - 2010, which played host to the felicitation ceremony of the top performers of the Indian IT industry for the current year, kick-started with the lighting of the ceremonial lamp by the guests of honour and other high-profile dignitaries. 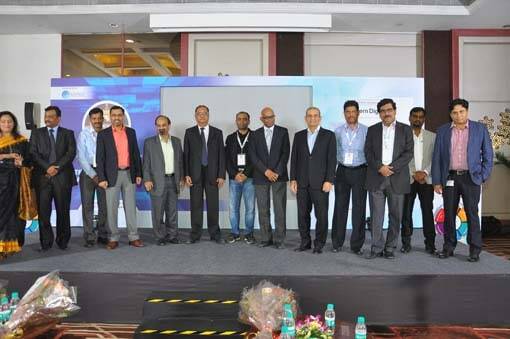 The ninth VARIndia Star Nite Awards - 2010 was not merely an award-giving ceremony for the IT vendors, but it was a revelation for the guests.